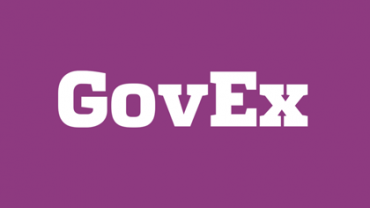 Stephen Larrick, of the Sunlight Foundation, spoke on the GovEx Data Points podcast about the Tactical Data Engagement process, and how Reboot’s research on Madison, Wisconsin’s open data users fit into it. Most recently, the research informed the mechanics of community grant in Madison. Listen to the podcast here.